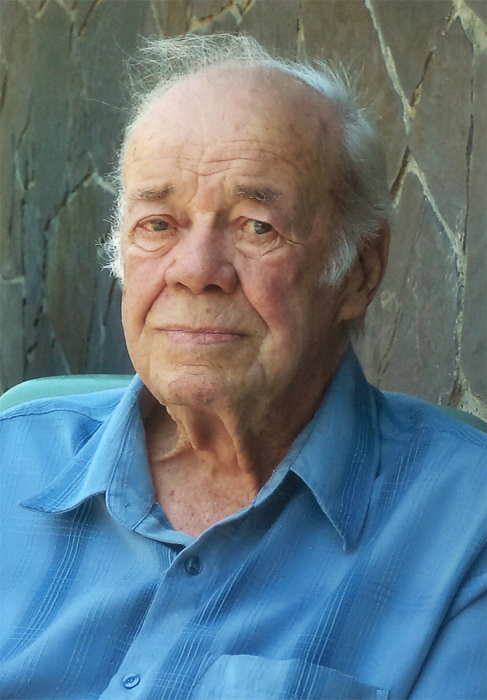 Gerald (Gerry) Coyne, beloved husband of Julaine (Nagy) Coyne of Lethbridge, Alberta, passed away at home on August 26, 2018, at the age of 88 years old. Gerry was also the loving father of Alison (Rick) Coyne of Victoria, BC, Peter (Mary) Coyne of Picture Butte, AB, Blake (Christie) Coyne of Visalia, California, and Carrie Coyne of Lethbridge, AB. Grandfather to Luke, Kelsey, Emily, Brady and Hannah Coyne. He is also survived by his brother Leonard (Loretta) Coyne and sister LaVerne MacLaine as well as numerous nieces and nephews. Gerry was predeceased by his father, Peter, his mother, Carrie, sisters Norma, Betty, and Ruth and his brother Mel. Gerry was born on July 6, 1930 at the old Van Haarlem Hospital in Lethbridge. He grew up and lived his entire life on the family farm in the Sunnyside District of Lethbridge County. He attended both Hyssop and Hardieville Schools. Dad’s working career started at Broder farms when he was only 14. He loved to tell stories of working with the threshing crew, pitching bundles and working with the horse teams. Eventually, Gerry came to work at National Neon in Lethbridge where he learned the sign business. In 1968 he founded Nu-Glo signs with Tex Wiebe in Coaldale. Dad moved the business to Lethbridge in 1970 and operated it there until 1980. During this time he continued to farm on nights and weekends. In dad’s younger years, he played competitive baseball and fastball and he also loved hunting and fishing, but his greatest love in sport was curling. Dad curled continuously for more than 50 years. During the 1960’s and 70’s he was one of the top curlers in Southern Alberta winning countless bonspiels. Dad met mom at the Henderson Lake dance hall in 1956. They were married on September 6, 1958. Over nearly 60 years together, mom and dad endured many trials together, experienced much joy together, and blessed their family tremendously with their love and faithfulness. Dad’s quick wit and humour and his gentle spirit touched many lives. He will be missed greatly. In 2009, Dad began attending Cornerstone Community Church in Picture Butte, where he nurtured his faith in Jesus Christ—Our Saviour and our Lord.